I am quite sure that just about every single one of us are familiar with the idea or concept of a gargoyle sitting right atop buildings to ensure that the particular building remains protected under their watchful gaze. 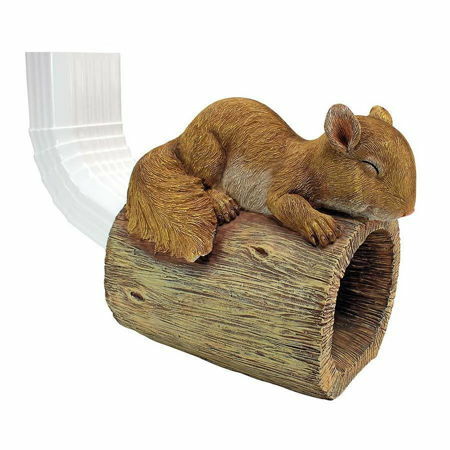 Still, stone statues are not going to scare anyone these days, which is why the $19.95 Jolly the Squirrel Gutter Guardian Downspout Statue is all the more hilarious. This particular squirrel intends to act as a guardian of your downspout, and if there were to be a predator around, that squirrel would most probably bolt for its life if it were real. Jolly, however, comes with perky ears and a characteristic fluffy tail, where it will aid water from your downspout divert onto your lawn. 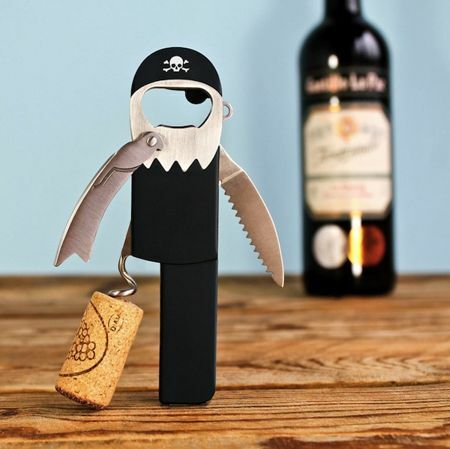 Definitely one of the most decorative architectural art that we have come across to date.